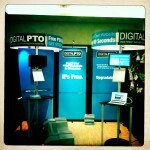 Digital PTO is putting the finishing touches on the site and getting ready for the official launch in the morning! PTAs and PTOs will be welcomed to the 21st century with professionally designed, easy to manage websites at no charge! 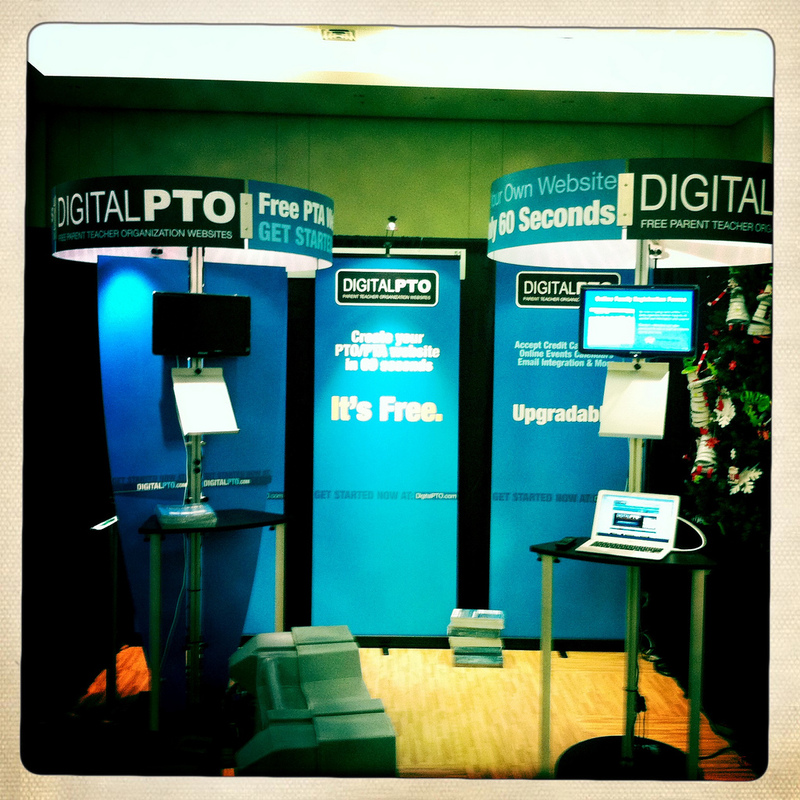 If you are going to be at the ‘PTO Today’ Expo in Texas tomorrow, stop by to get signed up and grab some of the Digital PTO goodies! We’ll see you all online tomorrow for the launch! «Going to the ‘PTO Today’ New York Expo? Stop by & Enter to WIN!